Special Agent Floy Turner returns for her final crime-fighting battles. With the first page bringing us back to historical 9/11, Floy finds herself in a precarious situation as she and her team face the potential threats of entering and searching the apartments of the 9/11 terrorists mere hours after the attacks. 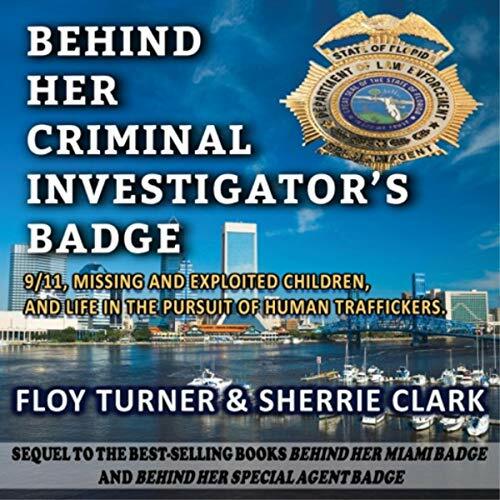 Buckle in with Turner and get ready to go on another sit-on-the-edge-of-your-seat ride, delving deep into complex and headline-making investigations, all from behind her badge.